Nearly all organizations rely on computer and information technology (IT) to conduct business and operate efficiently. 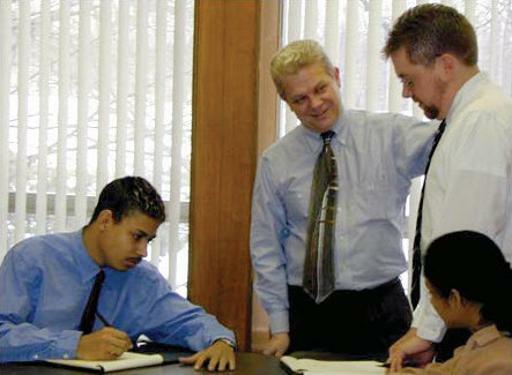 Business Solutions Developers (also called Computer Systems Analysts, Systems Analysts and Business Analysts) use IT tools to help organizations of all sizes achieve their goals. They may design and develop new business systems,or enhance existing business systems, by implementing new technological solutions.